HOLLYWOOD SPY: DISNEY'S LIVE ACTION 'DUMBO' TEASER IS HERE WITH COLIN FARRELL, DANNY DEVITO, MICHAEL KEATON! 'OUTPOST' EPIC FANTASY TV SERIES TRAILER WITH JESSICA GREEN, JAKE STORMOEN! 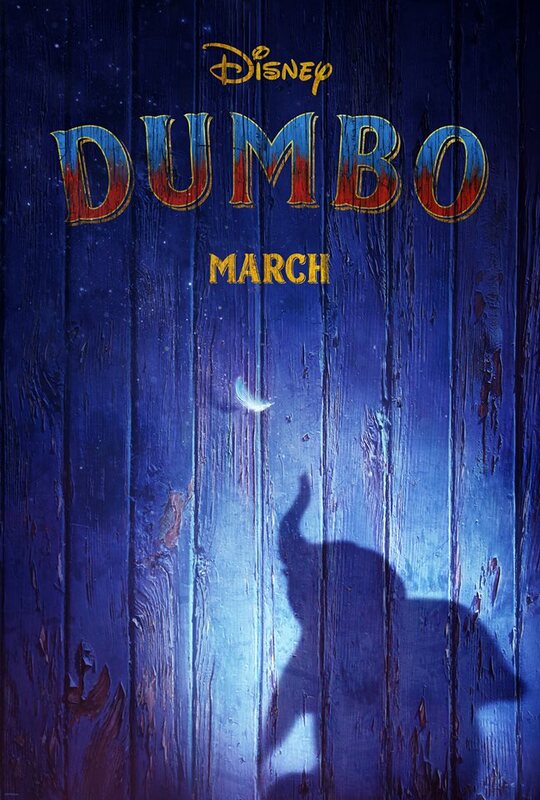 DISNEY'S LIVE ACTION 'DUMBO' TEASER IS HERE WITH COLIN FARRELL, DANNY DEVITO, MICHAEL KEATON! 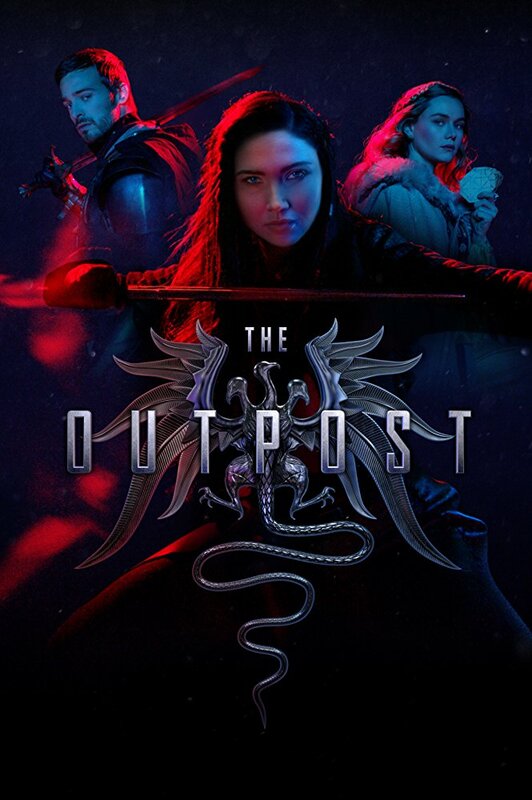 'OUTPOST' EPIC FANTASY TV SERIES TRAILER WITH JESSICA GREEN, JAKE STORMOEN! 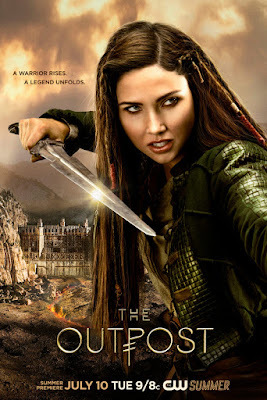 CW has finally released the first trailer for their new fantasy adventure series THE OUTPOST which starts airing July 10th in its first season ten episode run! Your trusted spy will do a bigger premium spotlight on the new fantasy saga as soon as we get character photos until then you can enjoy the two new posters! this outpost, Talon discovers she possesses a mysterious supernatural power that she must learn to control in order to save herself, and defend the world against a fanatical religious dictator. Jake Stormoen (I can already see him becoming our latest summer obsession being as charismatic as he massively is), Imogen Waterhouse, Andrew Howard, Anand Desai-Barochia and Robyn Malcolm also star in the show produced by fantasy veteran Dean Devlin. Disney has released the first teaser for Tim Burton's live action DUMBO movie which will fly into cinemas next March. Colin Farrell is Holt who was once a circus star, but he went off to war and when he returned it had terribly altered him. Circus owner Max Medici (Danny DeVito) hires him to take care of DUMBO, a newborn elephant whose oversized ears make him the laughing stock of the struggling circus troupe. But when Holt's children discover that DUMBO can fly, silver tongued entrepreneur V.A. Vandevere (Michael Keaton), and aerial artist Colette Marchant (Eva Green) swoop in to make the little elephant a star. "Dumbo" certainly has an all-star cast! It looks marvelous from the teaser trailer! 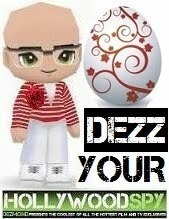 too bad Burton has to darken everything. I'm a bit confused by the name The Outpost. There was a movie by that name about a bunker with a nazi human experiment, then a best seller about american soldiers in Afghanistan which will be turned into a movie, and now you mention another Outpost. Shouldn't the name be exclusive?! Dumbo was one of my least favorites of the Disney animated flicks. However, I can not wait to see the live action version. I love Burton (I know, tsk tsk, right? lol) and elephants are my fave. That singer (Aurora) has such a hauntingly beautiful voice. Perfect for the teaser.